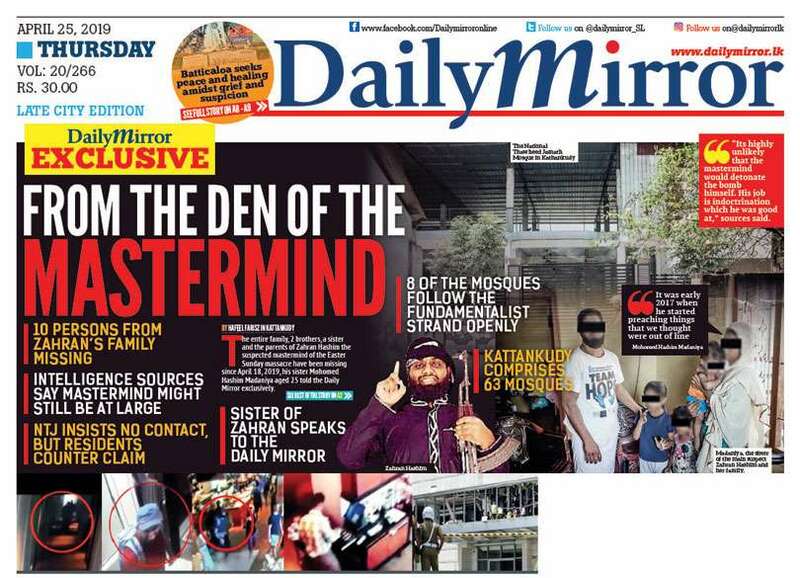 Daily Mirror - Kotahena shooting: Underworld clash? Preliminary police investigations had revealed the yesterday's shooting might be related to a longstanding clash between two underworld factions in the area. 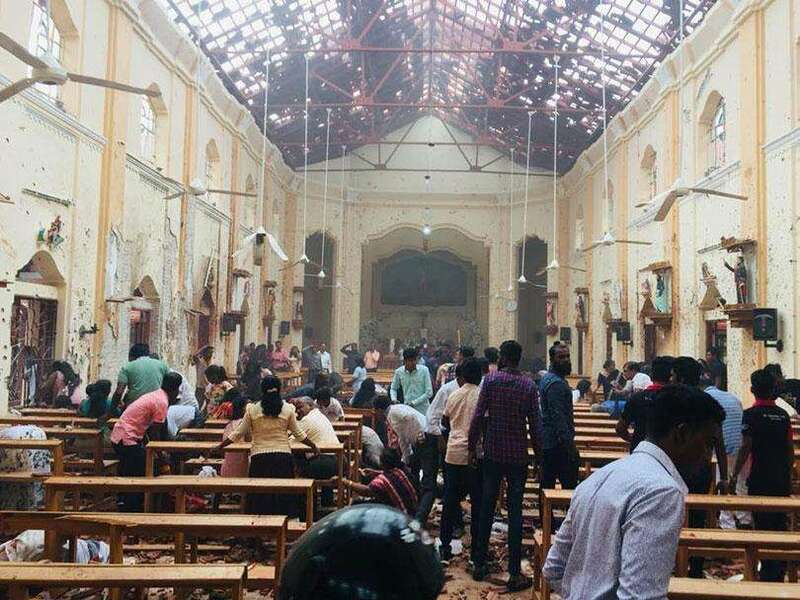 Unconfirmed reports allege that supporters of ‘Dematagoda Chaminda’ had carried out the attack on supporters of the ‘Bloemendhal Sanka.’ Several supporters of Bloemendhal Sanka were reportedly injured in the shooting. 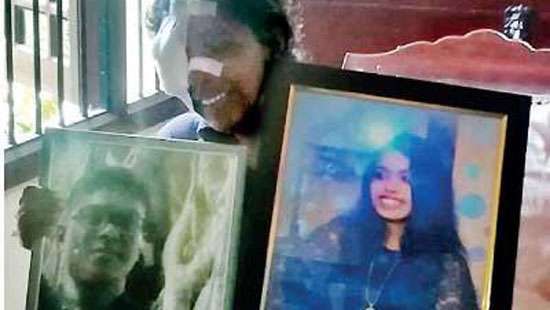 Bloemendhal Sanka was abroad for several years because of the threat from ‘Dematagoda Chaminda’ and had returned to the island recently. And they shot the UNPers along the way as well? They fled when Gota was clearing the underworld. Some UNP bigwigs brought them back for their work and we will be able to see some good scenes like these.. Here it goes!!! those who pointed finger at MR must make an apology to him. Remember guys I am not a supporter of MR. But those who are looking forward to enter the legislative council must demonstrate ethical standards. sorry, in this case (to me) this statement seems illogical. Where is this sikuru? Always trying to relate everything to MR s account. So please tell us if it is a UPFA-UNP clash or UNP-UNP clash - that is more important. Yes, it is true. The former under world leader MR is behind the attack. He needs one bullet to get presidentship. This is a fabricated political story......! Innocent civilians to pay the price ? Where is our police intelegence? THIS IS OUR CULTURE......... LOOT, SHOOT AND HOOT. He is on one track ! UNP or SLFP stop giving nominations/national list to gangsters. Will we ever learn. please for the sake of our country put an end this. Find the people responsible and take the necessary action. If it is so, it would definitely not get this publicity. How did UPFA knew about it as soon as it happened? Are you say that underworld thugs not imported by the UNP YAHAPALANA ? NOT LIKE HAMBANTHOTA RAJAA , POLONNURUWEY SIRAA WILL GIVE A GOOD SOLUTION TO THIS PROBLEM.